Formerly a lawyer for many journalists in Turkey, including imprisoned former Taraf Editor-in Chief Ahmet Altan and columnist Şahin Alpay, Veysel Ok currently faces “denigrating the Turkish judiciary system” charges as per the Article 301 of the Turkish Penal Code (TCK) for an interview that he gave in 2015. 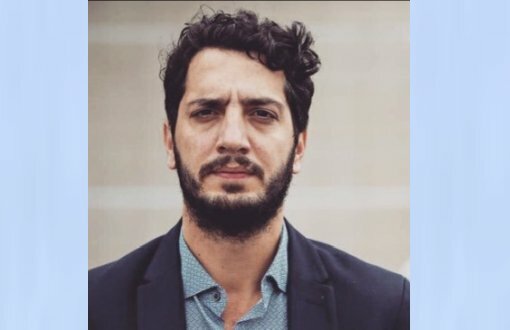 As part of the Media and Law Studies Association’s (MLSA) work, where he is a co-founder and currently co-director, Ok continues to defend 11 imprisoned journalists including Nedim Türfent, Ziya Ataman, Salih Turan, İdris Yılmaz and İdris Sayılgan and many other journalists and academics. This entry was posted on	March 24, 2019 at 13:41	and is filed under awards, Human Rights Defenders.